Keep the light outside where it belongs with the Deconovo Blackout Curtains. 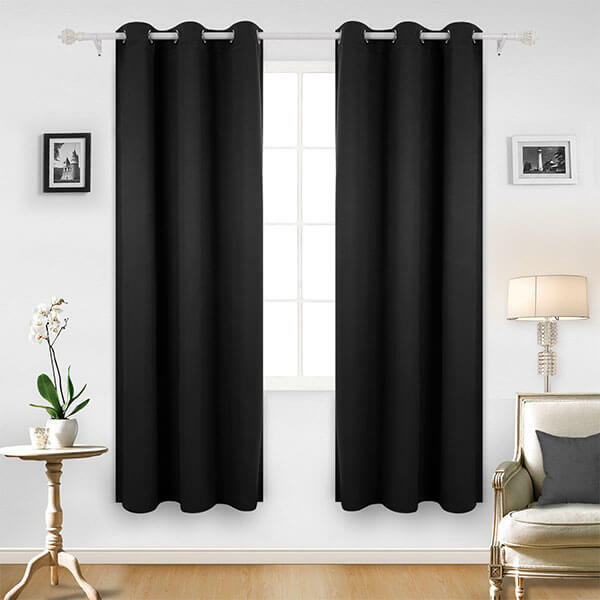 These blackout curtains feature two different all black panels that block out the light. They each measure 42 inches in width by 84 inches in length and are machine washable to make them simple to care for. Add some color to your room while keeping the light at the right levels with the Turquoize 99% Blackout Curtains. These curtains are made out of 100 percent polyester material that works by blocking out up to 99 percent of the sun’s rays and filtering out 100 percent of UV rays. 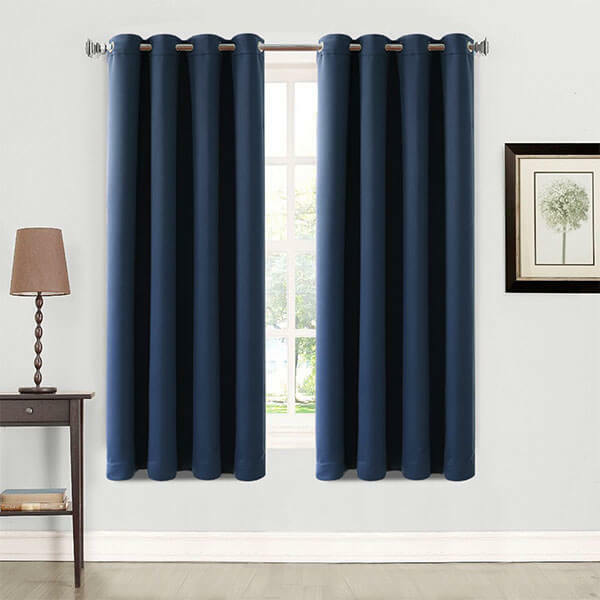 Dark blue in color, the Balichun Blackout Curtains can add a calming effect to your space while also eliminating the light from outdoors. These curtains can stop up to 99 percent of sunlight and harmful UV rays from entering the space. Machine washable, these curtains are easy to care for. 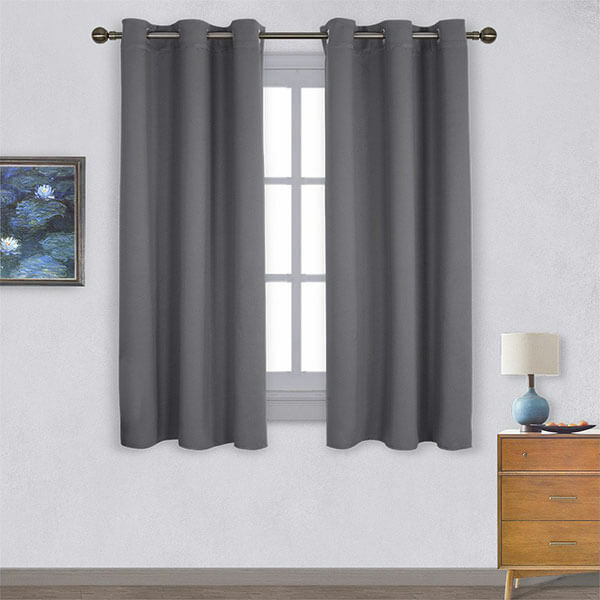 Gray in color, these NICETOWN Thermal Insulated Blackout Curtains are able to fit into any of the existing décor already in your home. These blackout curtains not only reduce the light that comes from outdoors, but they can also reduce noise with their triple-weave technology while balancing the room’s temperature. 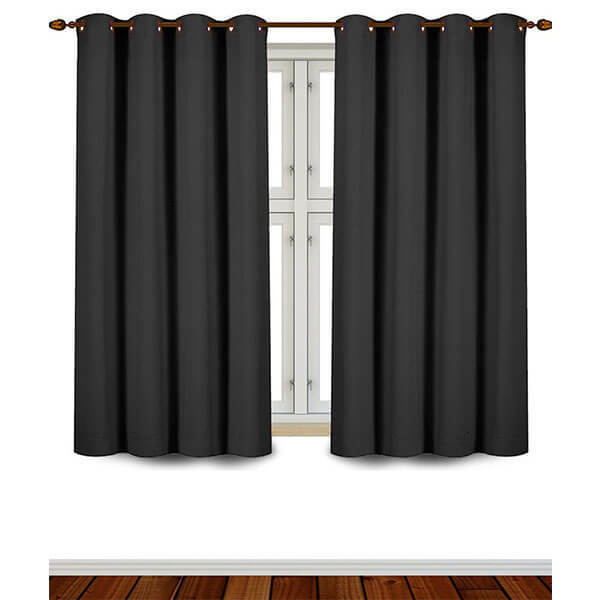 The Utopia Bedding Grommet Top Blackout Curtains are long and able to cover the entirety of your windows. 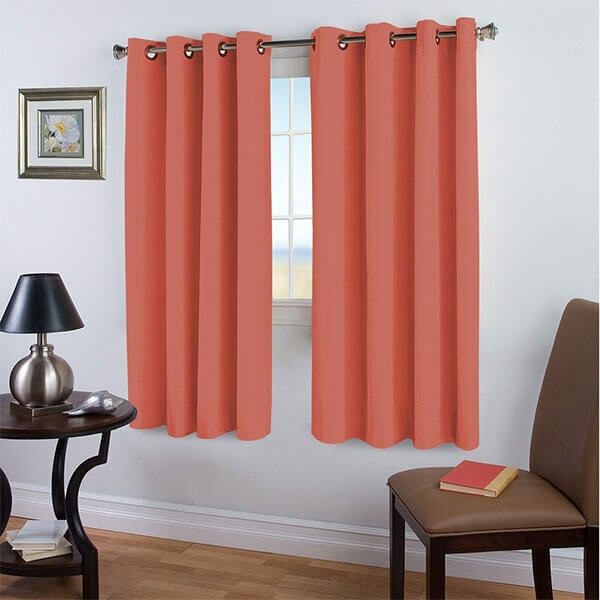 There are grommets on each panel of these curtains, each with an inner diameter of 1.6 inches to make them simple to install with a standard curtain rod or a simple pole. 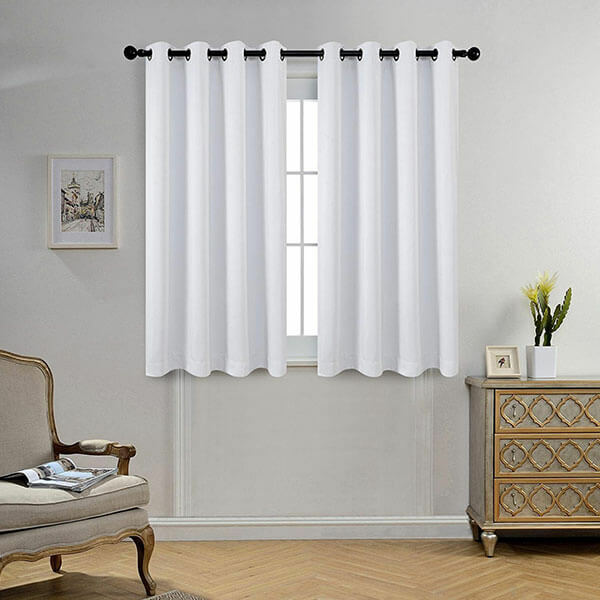 With their crisp white color, the Miuco Blackout Window Curtains can easily be worked into any of the existing décor in your space. These curtains are able to not only get rid of the light from outdoors, they can also reduce the noise from outdoors up to 60 percent to keep your home not only darker but quieter as well.